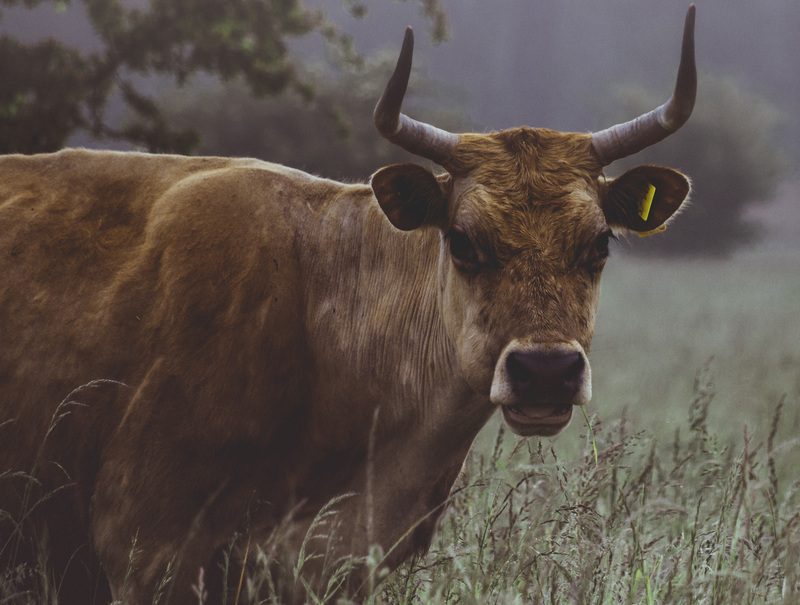 As another World Milk Day dawns, and dairy farmers around the globe toast themselves with a glass of the white stuff, it's a good time to look at some of the myths perpetuated by the dairy industry. We are often told that milk crucial for good health, an assertion easily crushed by some of the brilliant vegan and plant-based athletes out there - not to mention millions of happy healthy vegans enjoying their day-to-day lives. And that's not the only misconception spread. Calcium? Exploding cows? We tackle these - and some other often-spread white lies. The systematic abuse of dairy cows is a savage indictment of humanity. These animals are genetically bred to become milk-making machines, then in a cruel they are impregnated and have their offspring taken away. When their exhausted bodies don't yield as much profit, they are sent to slaughter. As one dairy farmer's daughter said: "A mother is grieving the loss of her child, ripped away from her while still nursing. She would typically feed her baby for between six and eight months. Her breasts heave with the need to feed her child, she pines, and cries for days. "All through the night she calls for her baby who never returns." Sadly, this is totally untrue. The life of a dairy cow is incredibly intensive, being repeatedly artificially inseminated and giving birth, lactating and being milked, before going through the cycle again. The intensity of this process cuts a dairy cow's natural lifespan from up to 20 years to around three-five years. 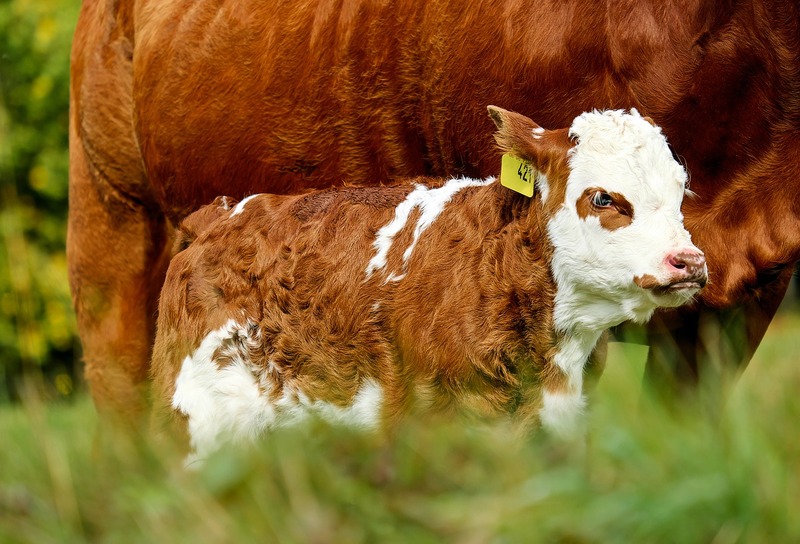 In additional, male calves are either killed very soon after birth, or are slaughtered for meat further down the line, with recent data suggesting around 95,000 male calves are killed at or soon after birth every year. As abolitionist vegan Gary L. Francione says: "There is probably more suffering in a glass of milk or ice-cream cone than there is in a steak." One of the stranger myths around milk - many people still seem to believe that cows need to be milked at all times. Like other mammals, cows only lactate when rearing their young. It is believed to be uncomfortable if the milk builds without cows feeding their calves (or being milked). Reassuringly though, PBN has been unable to find any recorded instances of cows 'exploding' on account of not being milked. There is a growing body of evidence to suggest this simply isn't true. According to Viva!’s White Lies report: "In the UK, a half of all women and one in five men over the age of 50 will suffer a fracture and this level of risk is fairly common in many Western countries. "This simple fact destroys the old myth that osteoporosis is caused by calcium deficiency because those nations that consume the most cow's milk and other dairy products have the highest rates of osteoporosis and hip fracture." Those looking for calcium from non-dairy sources should turn to foods like broccoli, kale and nuts, which are a good source. Dried fruits, nuts, particularly almonds and brazil nuts and seeds as well as pulses and tofu also contain it. This is an incredibly lazy lie, but it is one the dairy lobby has tried to spin. 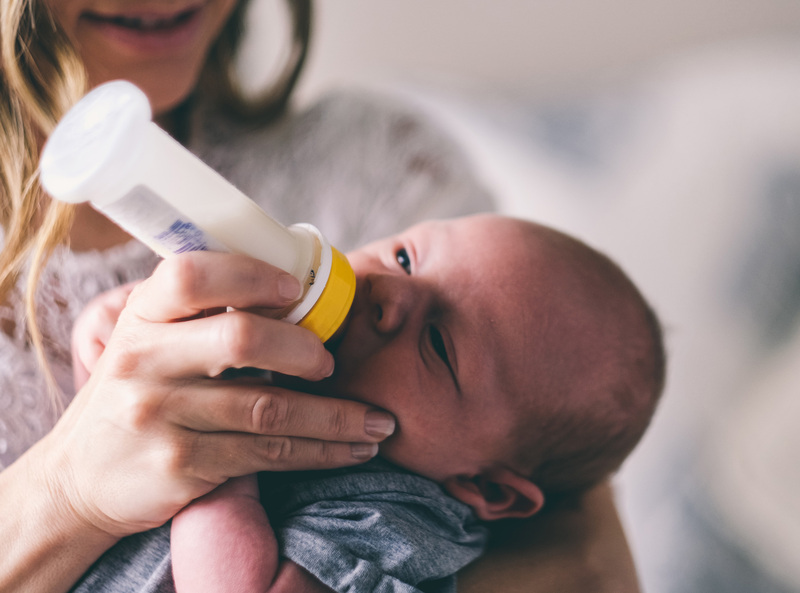 The milk alternative sector is burgeoning, with new and innovative products hitting shelves, and a global value predicted to exceed $21 billion by 2024, according to research by Global Market Insights. In fact, in tandem with milk alternatives growing, dairy milk sales are predicted to drop by 11 percent by 2020. 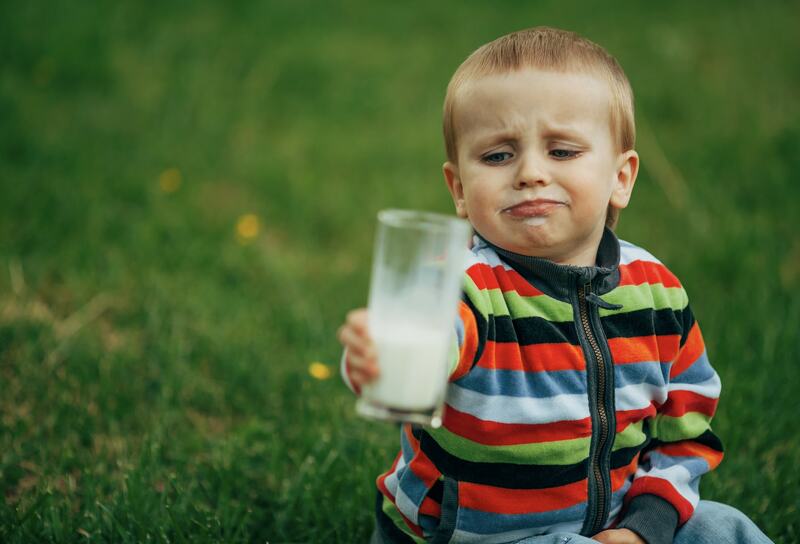 Huge numbers of consumers are opting for plant milks - they are delicious, more environmentally-friendly, and far less cruel than stealing milk from cows. Milk has regularly been touted as an important part of a weight loss regimen – but there is no evidence to back up this assertion. According to Dr Neal Barnard, founder of the Physicians Committee: "Studies consistently show that dairy products offer zero benefits for weight control. One major study even found that dairy products might lead to weight gain." After the committee petitioned the Federal Trade Committee about this issue in 2005, advertisers have not been allowed to claim dairy leads to weight loss. But the idea still lingers in some circles.